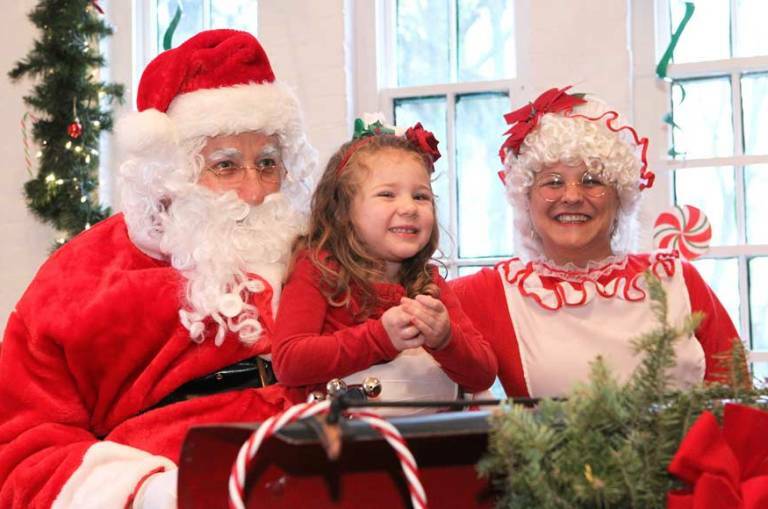 Naughty or nice – all are welcome when Liberty Hall hosts Breakfast with Santa. Our hot breakfast buffet will fill you with Christmas cheer and put you in the holiday spirit. 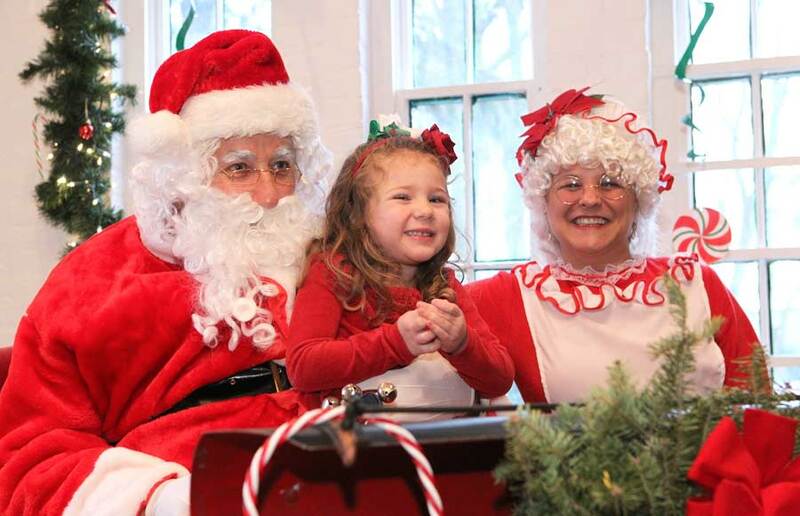 Then take a photo with the jolly old man himself in Santa’s sleigh. Reservations required by December 9; to purchase tickets visit www.kean.edu/libertyhall or call 908-527-0400.